Dori Saves Lives and the GEICO Philanthropic Foundation work together at the Day at the Capitol with law enforcement, government, and state officials, and victim’s families to educate and increase awareness of road safety. 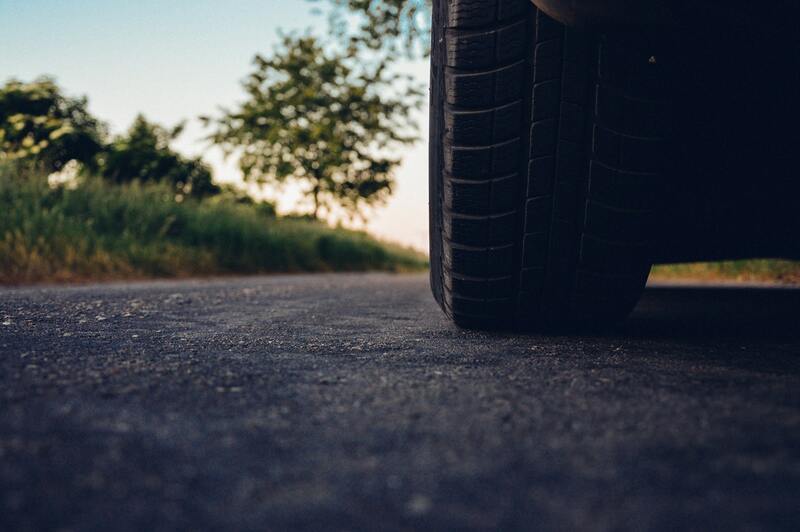 Teens from all over Florida have the opportunity to attend a safe teen driving summit where they will gain knowledge and develop skills to minimize the driving behaviors that cause them the greatest risk. 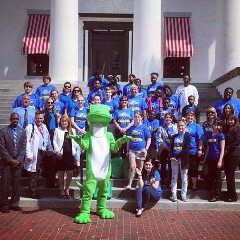 The event is concluded with a press conference on the steps of the capitol in Tallahassee, FL. Government and state officials, victim’s families, and advocates for roadway safety address the public with issues, concerns, and solutions. Collegiate safety fairs allow us to build relationships with college students and encourage them to make better decisions on the road. Our safety fairs allow us to go into the schools and educate college-age students about the dangers of distracted driving and drinking and driving. These events are campus-wide and often allow for exhibit space. 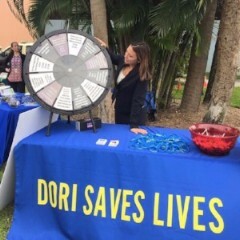 Dori Saves Lives will distribute informative materials and giveaways to remind students to conduct themselves responsibly on Florida’s roads. 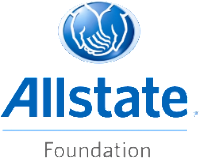 Dori Saves Lives and the ALLSTATE Foundation host an annual Drivers Education Conference that is a professional development opportunity for Driver Education teachers in Florida. Breakout sessions and vendor stations supply teachers with safety information and lesson plans. Driver Education teachers take this material back to their students to encourage them to practice safe driving habits. Breakout session topics include Laws and Legislative Previews, Laws and Legal Consequences for Teen Drivers, and information on the driver education endorsement programs. 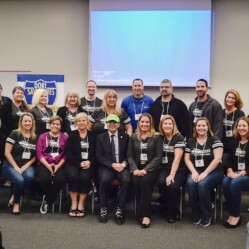 This event allows Dori Saves Lives to personally thank all the drivers-ed teachers in Florida and ensure our students receive the best driving education possible. “In the Click” is a contest that takes place in high schools throughout Florida. 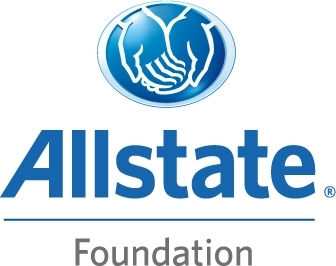 This contest encourages students, teachers, and parents to buckle-up. Students are tasked with monitoring seat-belt usage as they compete with other schools for the highest rate in seat-belt compliance. All participating schools are awarded for taking part in the competition. “In the Click” is promoted in schools by students and teachers through signage and school-wide announcements. 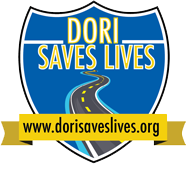 Dori Saves Lives is committed to keeping our youth safe through seat-belt compliance. 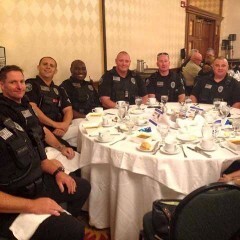 The DUI -0- Tolerance Luncheon focuses on the dangers of drunk and impaired driving. At this event, law enforcement and first responders who monitor our roadways are honored for keeping us safe. Loved ones of victims are invited to speak on the behalf of those they lost. 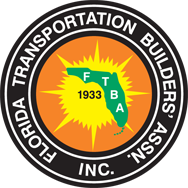 This luncheon serves as a sounding board for concerns and solutions by those who are closest to the day to day issues of roadway safety. 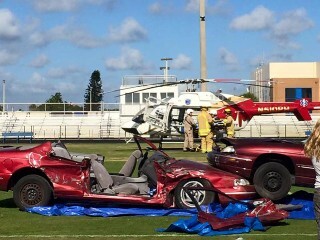 Crash reenactments expose students to the anatomy of a car crash from start to finish. Car accidents are the leading cause of death for teens. Due to this alarming statistic, it is necessary to educate students as to the dangers of distractions caused by cell phone use, driving late at night, driving impaired due to alcohol and/or drugs and driving or riding unbelted. Our crash reenactments demonstrate to students the carnage involved in a deadly accident. Student volunteers are positioned at the scene of a crash together with damaged cars and prop blood. 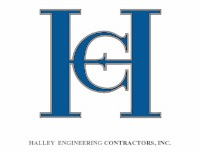 The program begins with first responders on the scene, then to a roadside sobriety test conducted by law enforcement. The sobriety test is followed by a Trauma Hawk Helicopter landing on the field. The program ends with a funeral home taking away the ‘dead’ volunteers. This scene makes a lasting impact on students that they share with their peers. 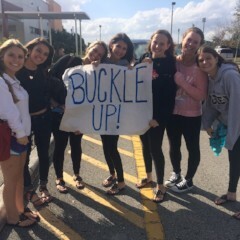 At the conclusion of the demonstration, Dori Saves Lives encourages students to set clear and straightforward rules for themselves while driving and as a passenger. Dori Saves Lives honors the Bus Drivers in Florida who safely transport our children to and from school every day. This all-day event provides our bus drivers with updated safety modules and education assemblies. 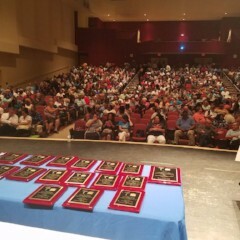 Dori Saves Lives provides lunch and recognize School Bus Drivers for their achievements through an awards ceremony.